San Francisco, www.aman.or.id - Indigenous Peoples from across the globe joined the crowd of 30.000 people in a march against climate change on the route to Global Climate Action Summit in the downtown of San Francisco, Saturday (8/9). All participants brought their attributes and some of them dressed up uniquely to echo their common message: reduce GHG emission to combat climate change. 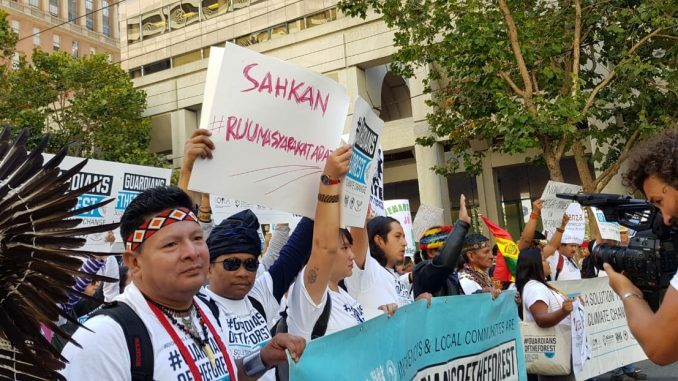 Indigenous Peoples and members of local communities participated in this march are from Indonesia, Amazon, Mesoamerica, and Brazil. Together they formed a coalition called the Guardians of the Forest. 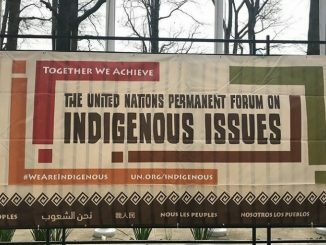 In this march, the Guardians of the Forest spread the messages relating to indigenous peoples rights and recognition of indigenous peoples as a part of the solution to climate change. Their banners and posters clearly state Guardians of the Forest - a solution to climate change. 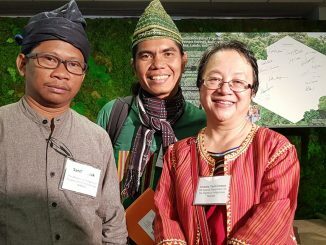 Sardi “Ian” Razak, the Chairman of AMAN South Sulawesi Regional Chapter said his participation in this global march is to send the message that Indigenous Peoples have the hereditary knowledge and intelligence in protecting the climate. 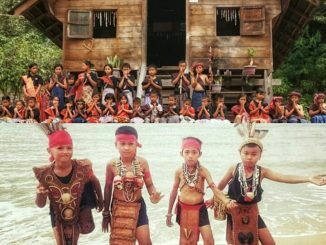 According to him, to protect against the increasingly threatening climate change, the government should immediately adopt the Indigenous Peoples Bill currently being deliberated in the parliament. “The government should immediately adopt the Indigenous Peoples Bill, ahoiii”. 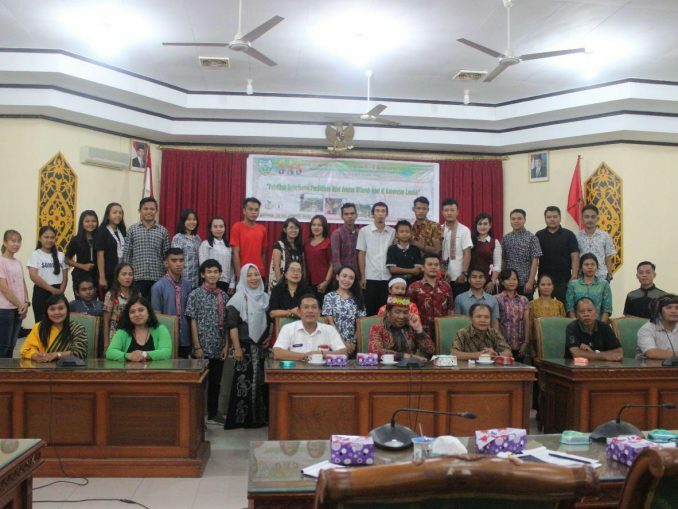 The same demand was also mentioned by Arifin “Monang” Saleh during the Rise for Climate March. 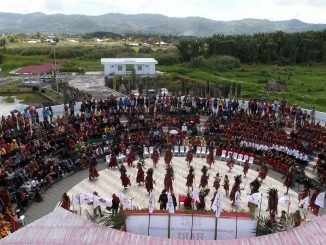 In order to combat climate change the state should take a concrete action, that is enacting the Indigenous Peoples Bill.